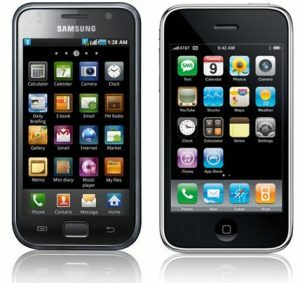 Apple Seeks to Stop the Samsung Galaxy III From Launching. We’ve seen this before. Apple is no stranger to the legal system, and has no fear of mixing business with the courts. 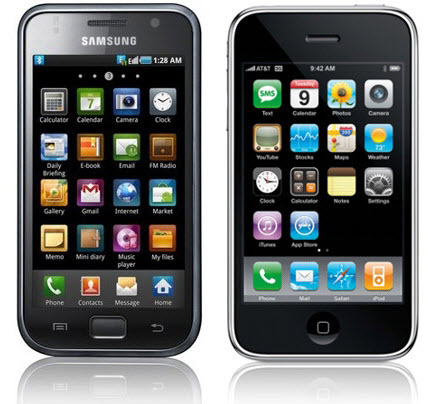 But now Apple has sued Samsung, claiming patent infringement in regards to the iPhone user interface on the new Samsung Galaxy S III, arguably Samsung’s most successful line of phones. Whether this will succeed is yet to be seen, but Apple has previously sued Samsung a number of times, claiming they are using Apple material when designing their phones, and that they are simply copying Apple devices. There have also previously been problems with the Galaxy Tab. But what should this mean for Apple on the eve of their WWDC? It’s 99% sure at this point that the new iPhone 5 won’t be premiering there, and that it will most likely be revealed in October, but should this suit prove successful, Apple may hinder Samsung sales enough for their iPhone to come out first, forcing mobile phone goers to have the new Apple phone advertised like heck before Samsung can catch up. 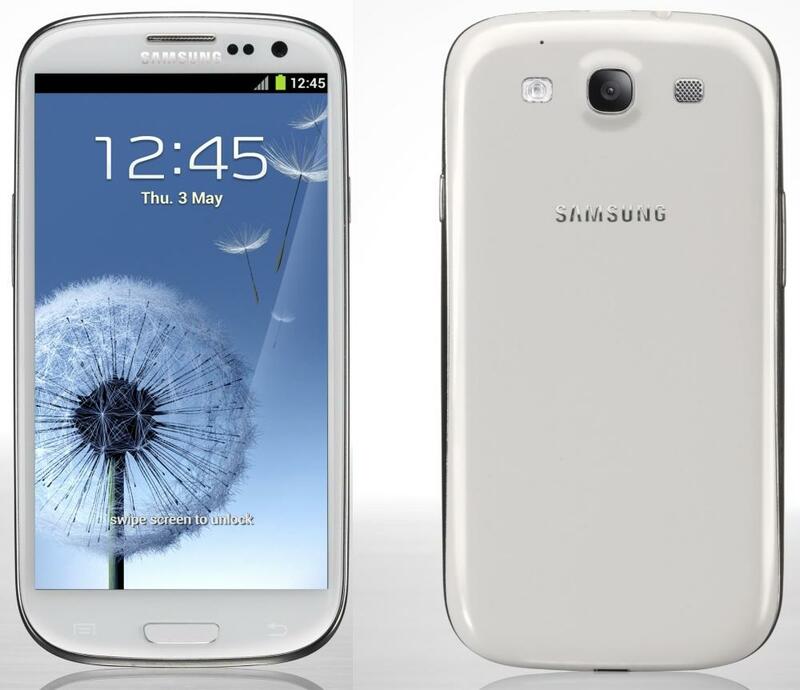 The Samsung Galaxy S III is set to launch in the U.S on June 21st, and on 5 carriers simultaneously. Many carriers have already begun to take pre-orders of the new phone, and only time will tell whether Apple or Samsung will prove victorious, in another one of their many legal battles.